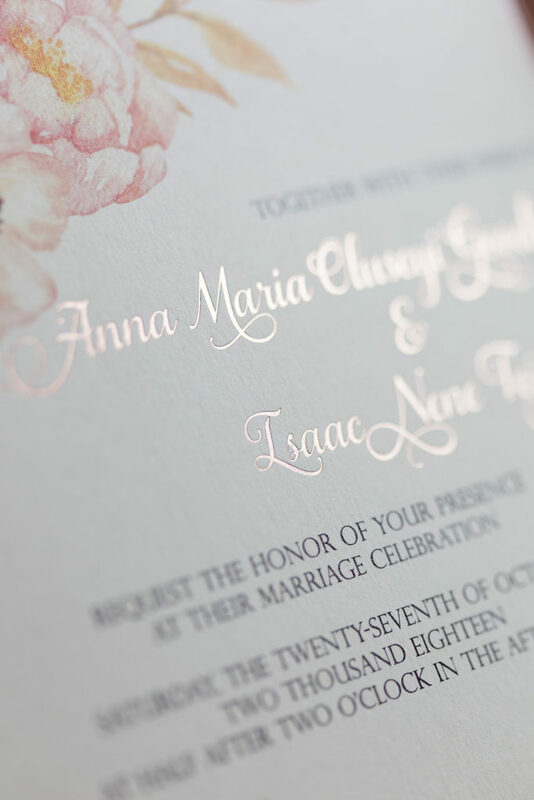 There’s just something about rose gold foil. 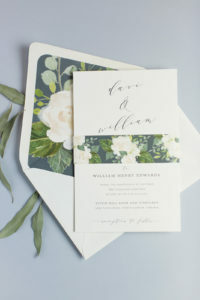 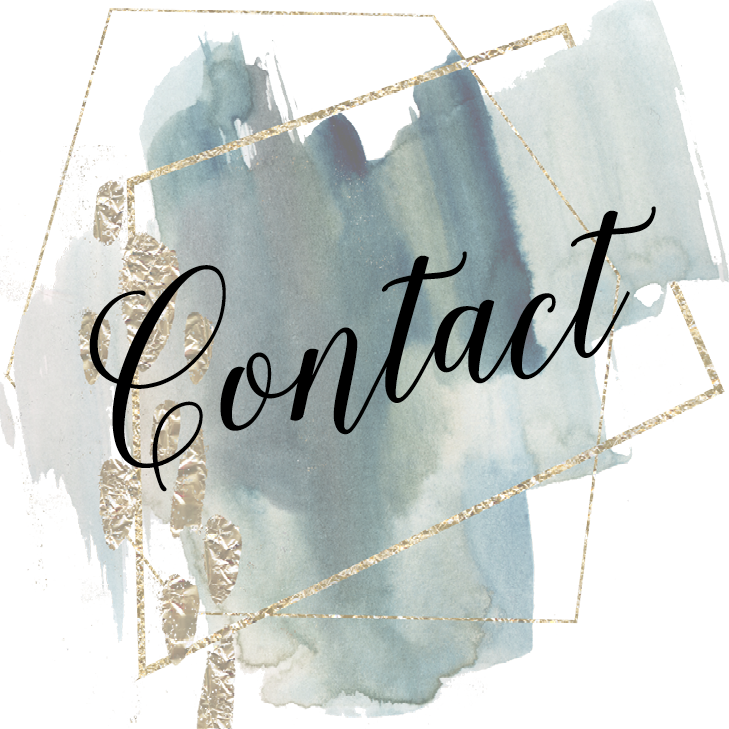 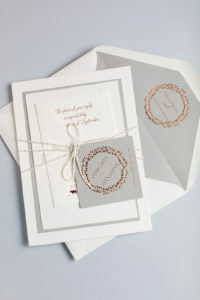 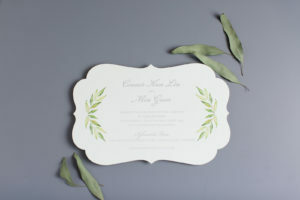 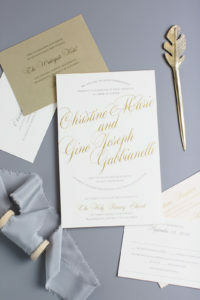 Yes, it’s very trendy right now, but it’s also very classic for a wedding invitation. 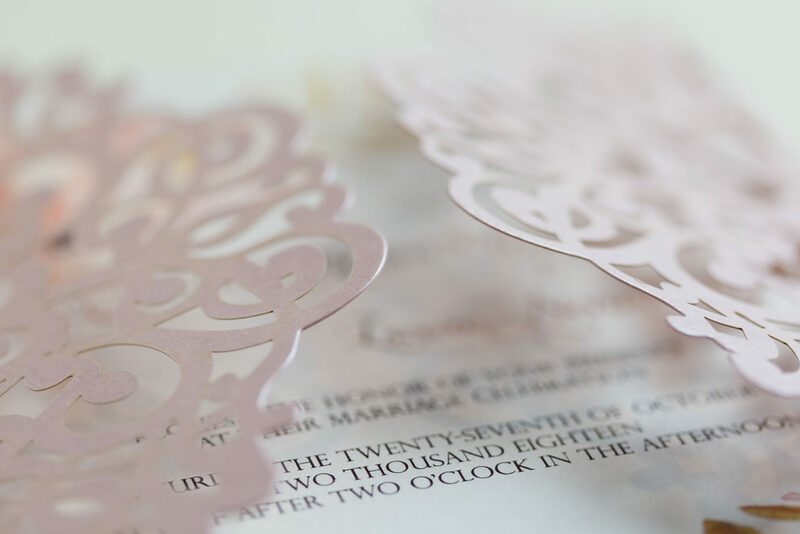 Dark enough to be readable; pink enough to go with all your favorite shades of blush (blush IS the new black, after all). 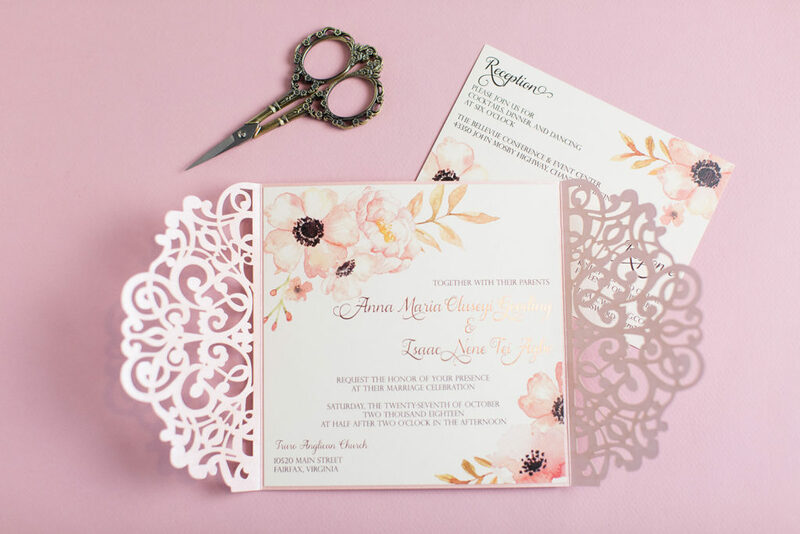 We enjoyed pairing these pinky-peachy florals with rose gold and reddish-brown text. 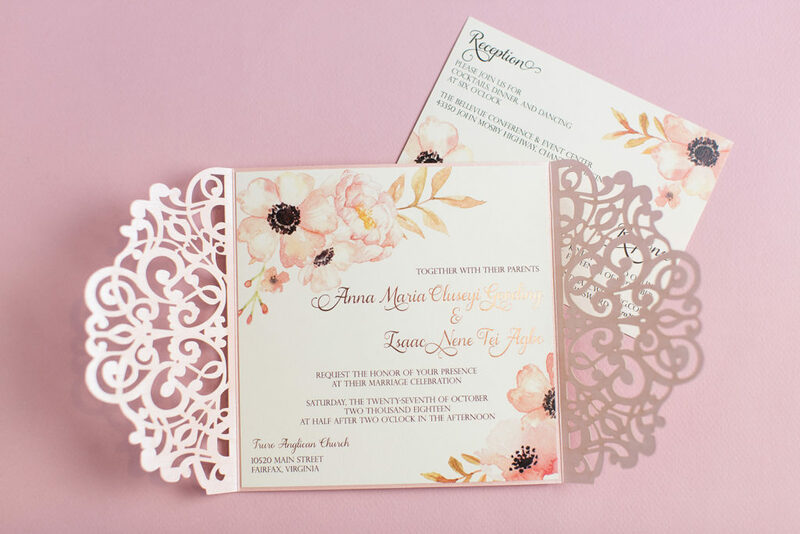 The lasercut gatefold in a metallic pink was the perfect finishing touch for Anna Maria and Isaac’s Bellevue wedding celebration.